Where would Salesforce be if it did not perform our desired tasks in the background? Better yet, where would we be? The automation that Salesforce solutions are capable of is the epitome of this definition with its different processes that come in many different shapes and sizes. This functionality of Salesforce can be used to create something as easy as a Workflow that updates a field, or as complex as a Login Flow (see our Login Flow blog) that can send Users to different screens depending on their Profile. Workflows are a great starting location for streamlining your company’s business. If you are looking for automation that is initiated from a record creation or change, this could be what you’re looking for! Be sure to examine your goals for this automation since Workflows are only able to update a field on a record, send a notification email, create a task, and send outbound messages. In addition to these features, Workflows also allow you to add time triggers and time-dependent actions for those items you need taken care of in the future. Now that we’ve covered a 50,000 foot overview of Workflows, let’s talk about a use case that you can use to leverage your Salesforce Org. Do you have Users that don’t like to login to their Salesforce? Do you want to email these Users every day to prompt them to login? We can accomplish this by using a combination of Workflow, Login Flow, and Visual Flow. Set the Login Flow to fire when a specific User’s Profile is logged in. This Visual Flow will then update a custom date field on that User’s record with the current date; we’ll call that field User Last Login. Be sure not to label this custom field Last Login as this standard field already exists. So now you may be asking: Why use a custom field if there is already a standard field? If you recall from earlier, a Workflow must be triggered by either a record creation or update. The standard field Last Login cannot be edited by a User, so we have to create that custom date field so we can edit the User record, which in turn will trigger the Workflow. Back at it again with those Workflows! You will need to set your Evaluation Criteria to “created, and any time it’s edited to subsequently meet criteria” because we will be using time triggers and time-dependent actions. The Rule Criteria will need to be set as User Last Login = TODAY. Set up your time triggers and time-dependent actions for as many days after the Last Login to fire. Create your email alert, select the corresponding template, and make sure the Selected Recipients contain at the value “Email Field: Email”. From now on, everyone with the designated Profile that logs in will trigger the automation and will have at least 1, and up to 10, pending Time Based Workflows. These pending Workflows will be rescheduled every day that the User logs in. 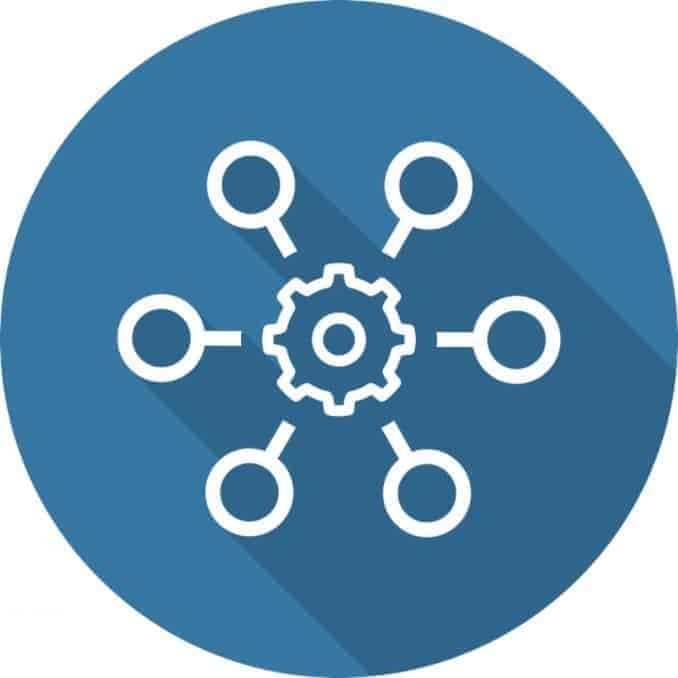 Business automation is great for your company, whether it is for business related dealings or internal Org management. We help businesses make sure their Salesforce solution works for them! Contact us for more information on Workflows and Salesforce automation. *Note, the above automations are accessible in Orgs that are using Enterprise, Performance, Unlimited, or Developer Edition.